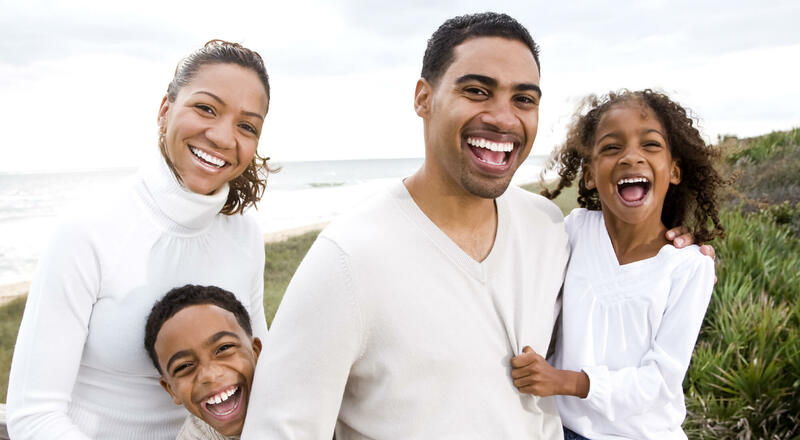 Every smile starts with an initial consultation! Our greatest goal is to give you the healthy, straight, beautiful smile that you've always wanted. 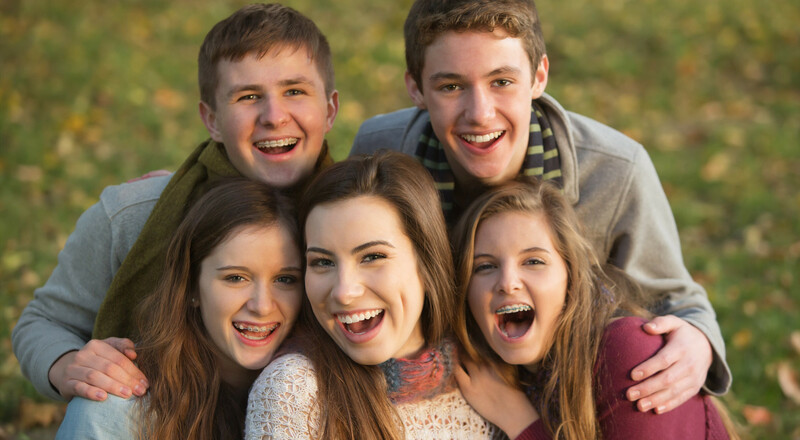 Dr. Michael S. Lyons and our orthodontic team offer leading-edge care, tailored to you. Our practice combines advanced technology and techniques with truly personalized care. You’ll finish with a radiant smile you love, one that lasts a lifetime! We believe the most important person in orthodontic experience is you. 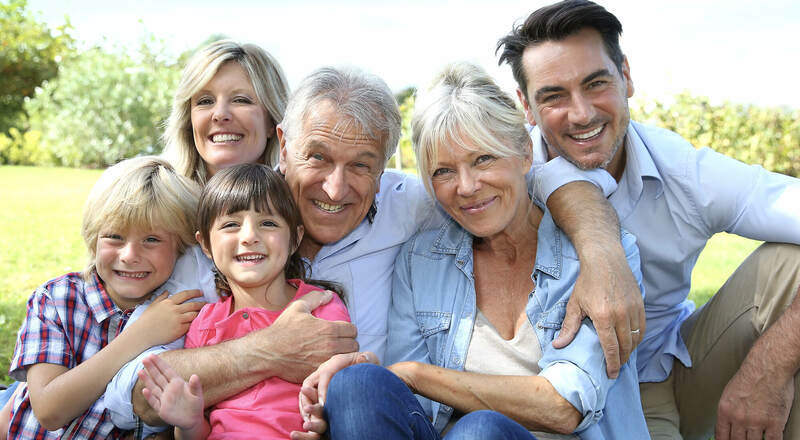 We’ll provide the knowledge, experience, and encouragement and you provide the dedication and home care. Together, we’ll achieve your brightest, best smile and become friends in the process. 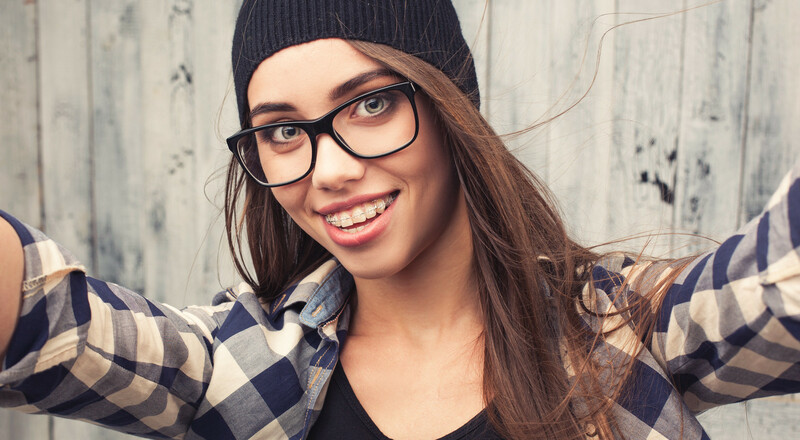 Orthodontics is more than straightening teeth: it’s improving your oral health, growing your self-esteem, and giving you a smile that fills you with confidence. Best of all, those positive changes touch every part of your life! The first step to a new smile is a complimentary consultation with Dr. Lyons. Contact our Placentia, CA orthodontic office, serving Yorba Linda, Fullerton, and surrounding communities, to schedule yours..
Dr. Lyons and our team members can’t wait to meet you: we’d love to be your partners as you change your life with a healthy, beautiful smile. Call and schedule a visit! “Dr. Lyons is ethical and has a lot of integrity. We had a lot of work done on my son because he needed it. When I brought my daughter in for a consult he recommended doing nothing until she was older. This clearly shows he is concerned with the best interest of my child, rather than selling braces.” — Alice P. “Dr. Lyons never pushed for more orthodontic work than was necessary. He is a man of integrity. We also appreciated being seen on time! We never had to wait. Thank you for everything!” — Amy K. “My favorite thing about being a patient there is the friendly atmosphere within the office. Everyone I came in contact with was outstanding. I have already told people these things as I am proud to be associated with this office and these lovely people.” — Sheree T. “If you want a great smile call Dr. Lyons’ office. He is by far the best Orthodontist I've found. Trust me; I've done my research for three years before I finally found Dr. Lyons.” — Charlynn L. “I frequently refer friends to see Dr. Lyons because I believe it is the best practice around. His practice should be a model for all orthodontic practices. Thank you!” — Jennifer P. “The staff is great…they really show a genuine interest in me every time I come in for my appointment! Overall, a great experience” — Zachary T.